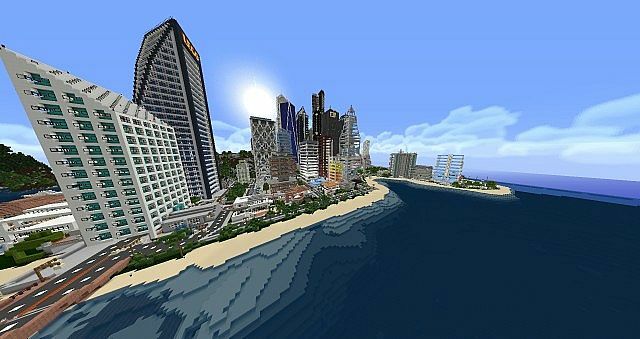 JammerCraft Modern Texture Pack introduces the different level of texture quality in the Minecraft world. 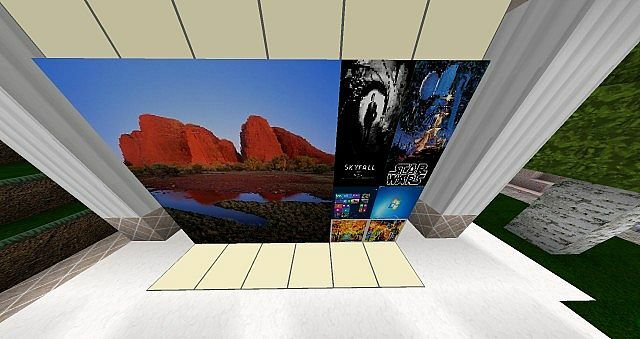 The packs which uses the term “Modern” will provide you extra efficiency in terms of the Frames per second and the cuts/edges in the Minecraft. 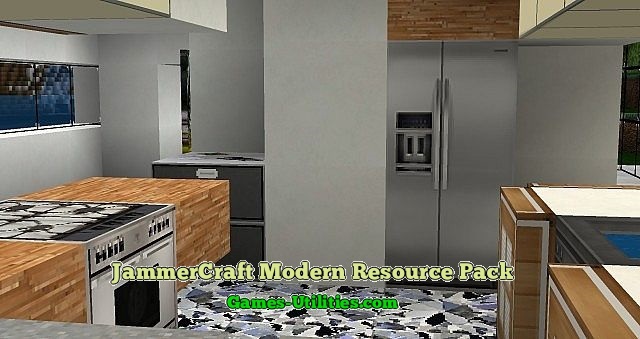 The pack itself occupies a little space in your Minecraft folder which will help you to install multiple texture packs along with the JammerCraft. 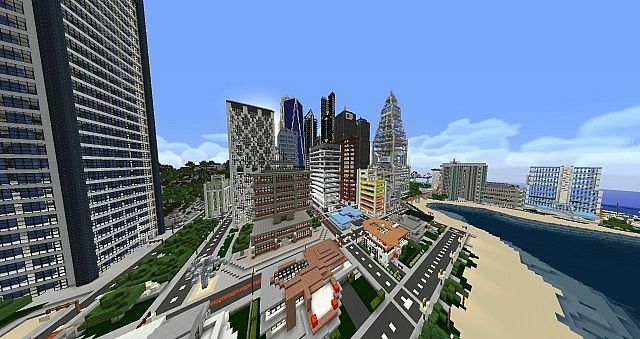 Introduction: A state of the Art texture pack for Minecraft. 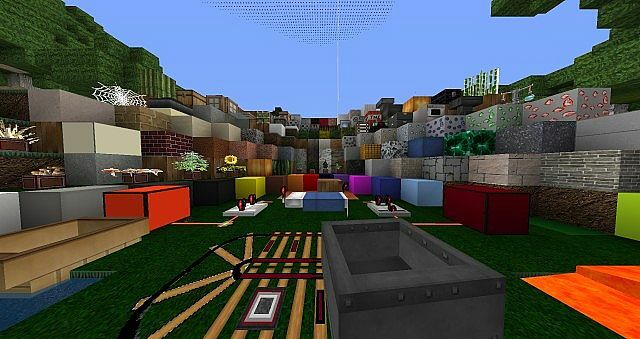 We can just hope that you will have a real joy while using this Moden Texture Pack. If you are facing any issues related to this pack or if you have any other query just feel free to share it with your fellows. 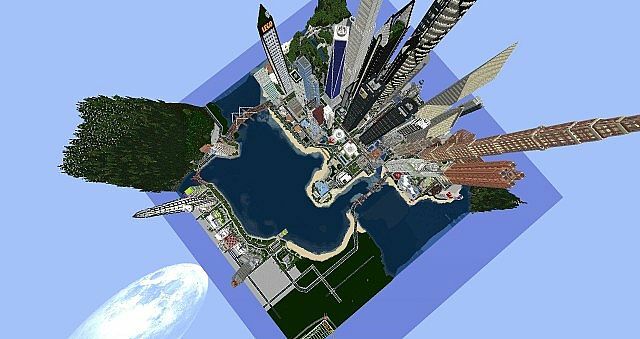 Have fun and keep playing Minecraft.